A Geographic Information System (GIS) is a computer application that allows for the storage, analysis, creation and retrieval of maps and geographic data. 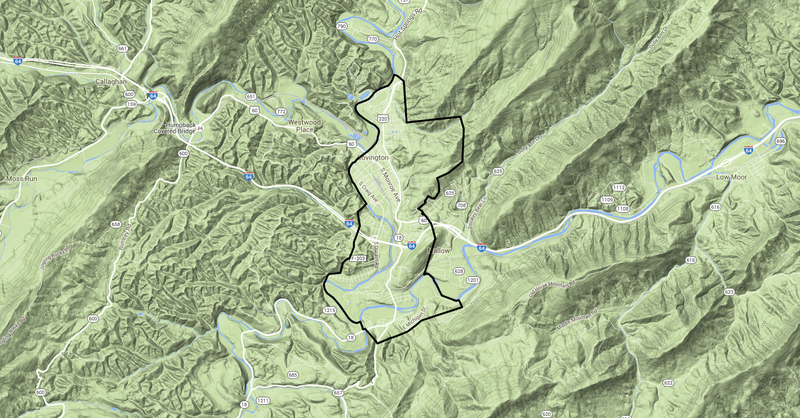 The City of Covington, VA has invested in a GIS mapping system to be used by all city departments and has prepared maps for public use. This application provides access to a variety of information including aerial photos, tax parcel boundaries, voting districts, etc. 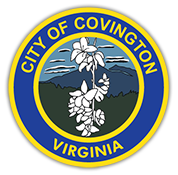 The information is provided for your use, however, should you have specific questions regarding any of the layers and data contained in these maps, the questions should be addressed by City of Covington personnel. Questions, call (540) 965-6300.